Microsoft named its virtual assistant Cortana. Apple named its version Siri. Amazon wanted its own product to seem more human. In doing so it called it Alexa – the 39th most popular girl’s name in America. 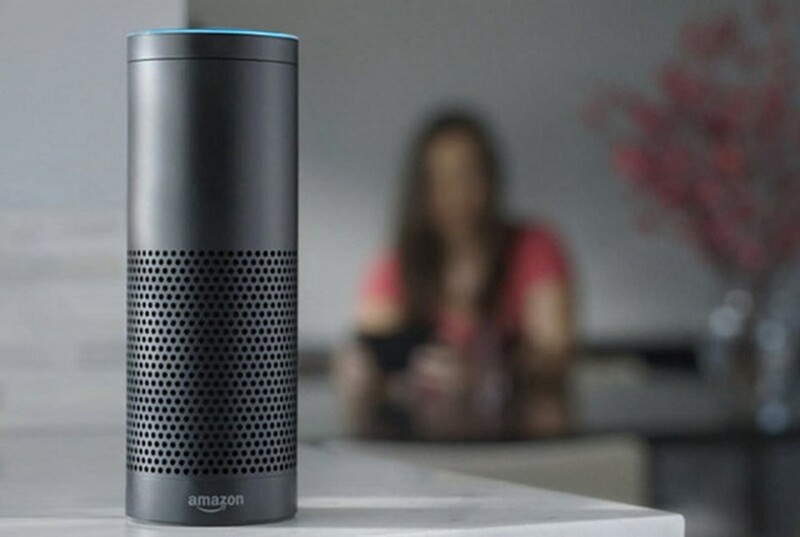 When one father asked his daughter, Alexa, to get him a glass of water, Amazon’s product offered to buy a bottle of premium bottled water. Amazon allows users to change the key word to “Echo”, “Amazon”, or “computer” – but few know this. In the future Amazon is hoping that it can use biometrics to figure out which Alexa an individual is referring to, based on tone of voice.